Bringing your patients back into your practice (often known as recare, recall, or outreach) is one of the most important things you do–both for the benefit of the patients’ health and for the wellbeing of your business. It’s why Recare / Recall is one of the most loved features of the Solutionreach service. It relieves staff members of a significant amount of manual outreach, and it delivers incredible (visible) ROI. 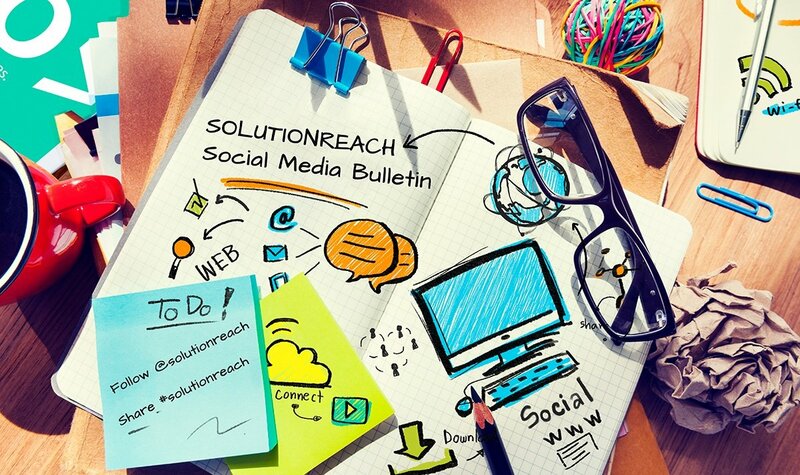 Solutionreach users, get ready for today’s Solutionreach 411! You should already have your recare settings configured in a way that best meets the needs of your practice (if you don’t, call or email us!) But what about once patients have passed the point of receiving automated recare messages? What about the patients who need extra special attention? Solutionreach can help with that, too! Below are a couple of quick ways that you can use the platform to dig down and spend some extra effort on the patients that have fallen too far off the grid. On the Unscheduled Patients tab of the Recare portion of the platform, you can view a list of all of your patients that are currently lacking a future appointment. The filters at the top-right allow you to narrow the results down based on how overdue a patient is, and whether or not the patient has been contactable. This will take your filtered results and export them to a spreadsheet (CSV format) for you to organize, edit, or print. Now that you have that list, you can efficiently focus on those patients with your manual outreach. Instead of downloading your filtered Unscheduled Patients list into a spreadsheet, you can instead create a group by clicking the Create Group button. Market to your inactive patients by offering an incentive with a clear call-to-action. Create a campaign that includes a series of newsletters targeted specifically to inactive patients. This can be a great way to learn why they are inactive, what they need, and what you can do to help them better manage their health.  Use this group as the first list that receives ASAP messages when you are trying to fill late cancellations. Often, the sense of urgency captures their attention more than a routine recare message. 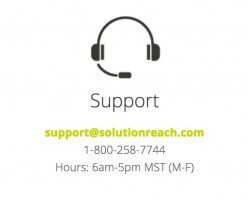 Remember that Solutionreach recare is the most customizable on the market, so take advantage of it! If you need help configuring your settings or understanding what options are available to you, we are here to help. And that’s today’s Solutionreach 411!